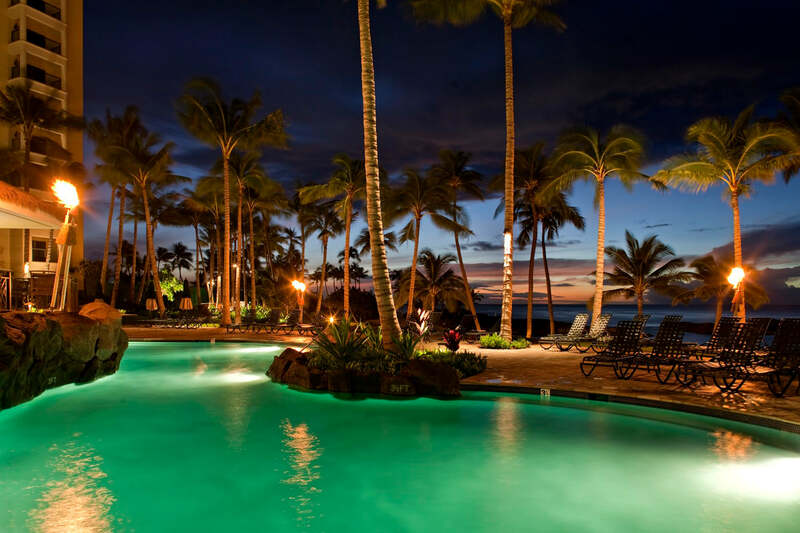 Comforting touches of paradise and luxury. Vacationers returning year after year want “home away from home” comfort while still feeling thoroughly removed from their daily life. 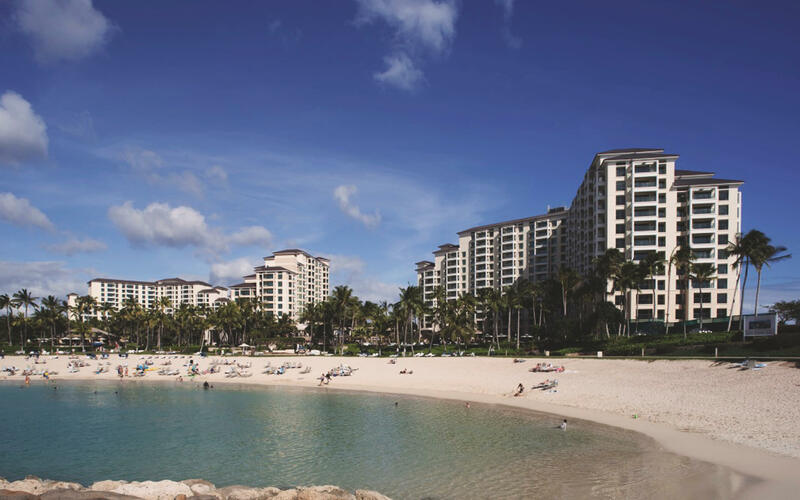 In Hawaii that means views and design that reflect our multiethnic culture. 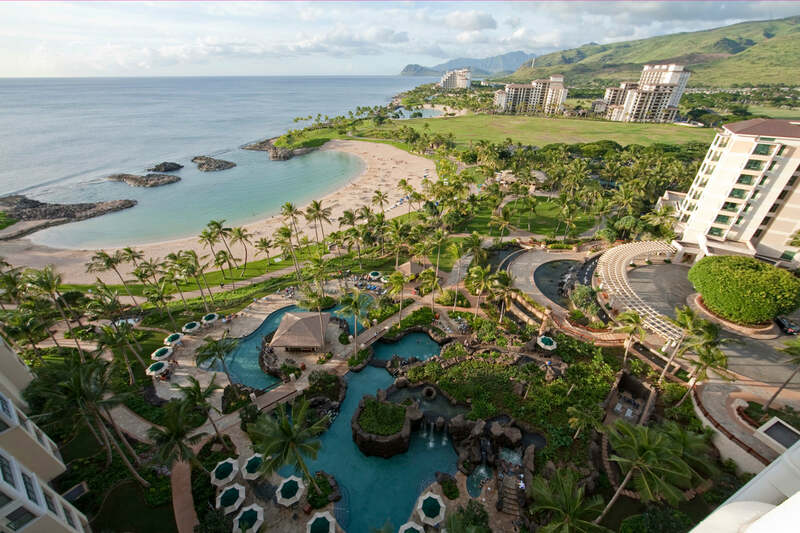 To provide those spectacular views of the Waianae coastline to the north and ocean views to the east at Ko Olina, AHL oriented the towers to provide vistas via view corridors that give 56 percent of the 750 units unobstructed views. 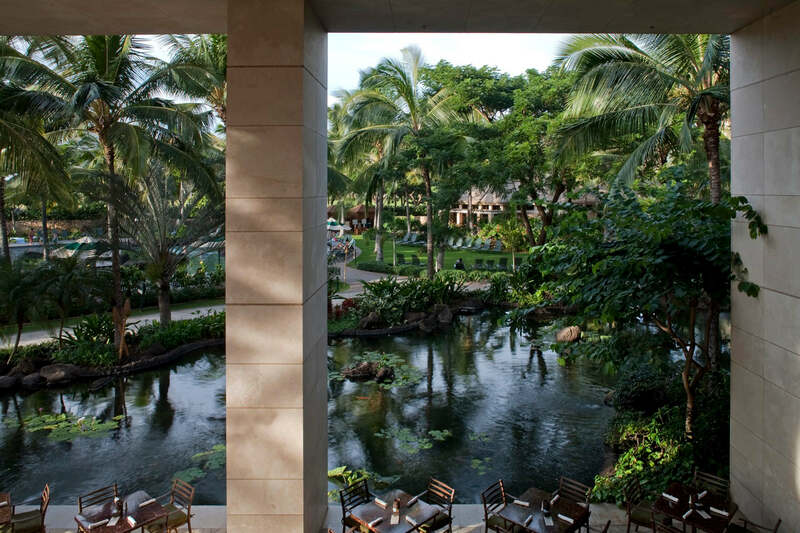 Design for this oasis on busy Oahu embraces Asian and European influences, while remaining Hawaiian in scope.